This is a brand new product from 034Motorsport that they have designed to finally fix a common point of failure on the B7-RS4 4.2L FSI V8. 034Motorsport's Intake Manifold Lever Arms are designed to replace the faulty and prone to breaking plastic flap arms. As these cars get older, these weak plastic arms become brittle due to heat and age. We've had customers break them while they're removing their intake manifold for a carbon clean or installing our JHM B7-RS4 Intake Manifold Spacers through no real fault of their own. 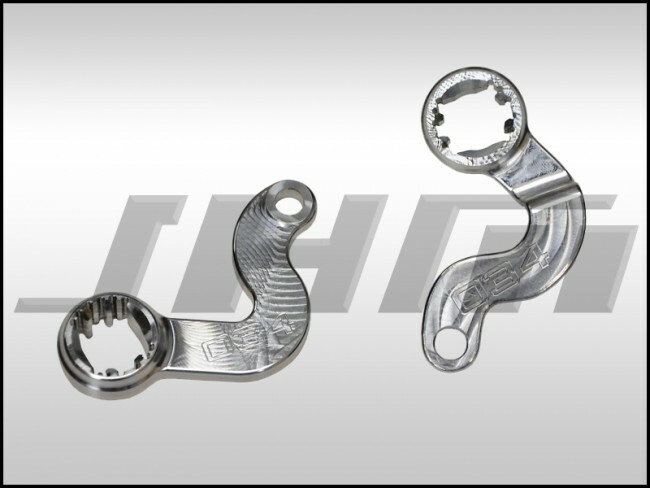 If your arms haven't broken yet but you are getting ready to do a Carbon Clean and/or install our JHM Intake Manifold Spacers, consider replacing these arms at the same time to prevent yourself from performing the same labor a few thousand miles later. 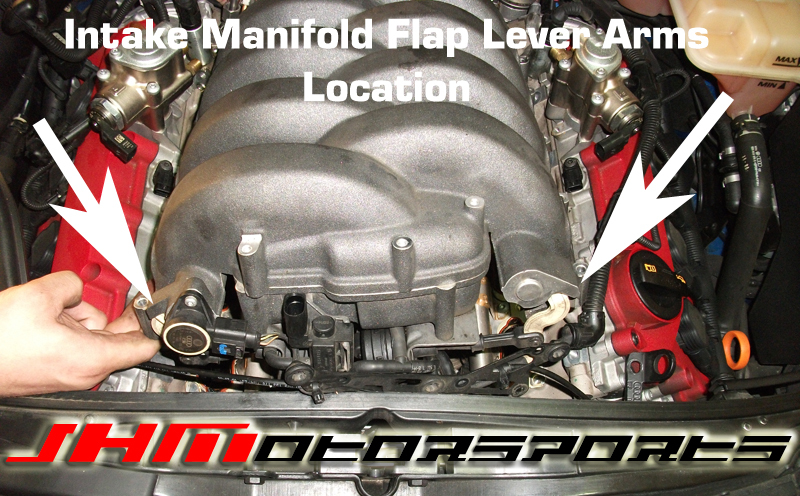 You can find our Intake Manifold Spacers in the same section as these Flap Arms (Engine and Performance). Installation instructions for these flap arms can be downloaded here: 034Motorsport B7-RS4 Intake Manifold Flap Linkage Arms Installation Instructions.